Messe München bolsters its portfolio with the future market of Africa. By taking over Lab Africa, it is acquiring the only laboratory and analytics trade fair in South Africa, which is part of the analytica trade fair network. The first Lab Africa under the banner of Messe München will take place in Johannesburg in mid-2019. The event has existed since the 1990s and has successfully been positioned by Orbes Media in the South-African market: 109 exhibitors at Lab Africa 2017 presented their innovations to 1,698 visitors from 12 countries. Among the trade visitors there were, above all, lab operators from the fields of food and beverage, pharmaceutical, biotech, environmental technology, agriculture, mining and research. Presence in South Africa grants Messe München access to the largest market for analysis, biotechnology and laboratory technology (ABL) within Africa. Nutrition, health and environment are the topics most predominantly spurring the demand for modern lab solutions and are contributing to above-average growth in the industry. The ABL sector is expected to see worldwide growth between six and eleven percent in the coming years, according to the IBO 2017 Industry Forecast. 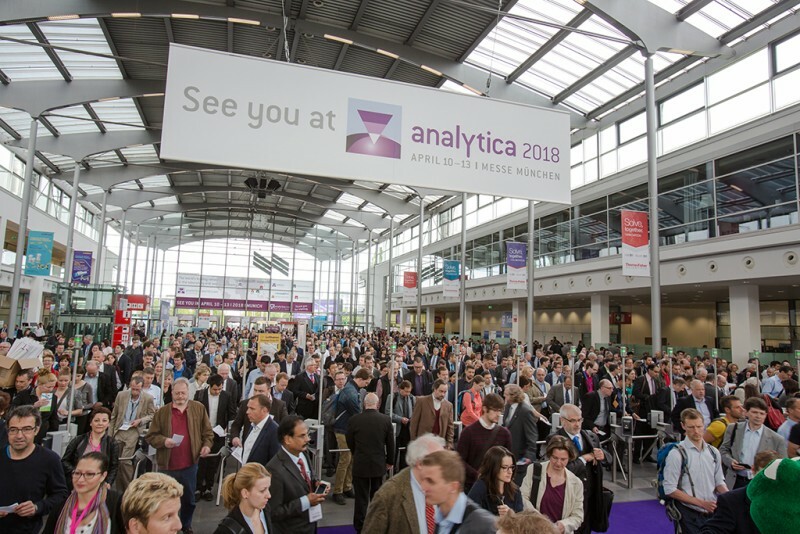 analytica—the leading international trade fair for laboratory technology, analysis and biotechnology—will now have a spin-off in South Africa.